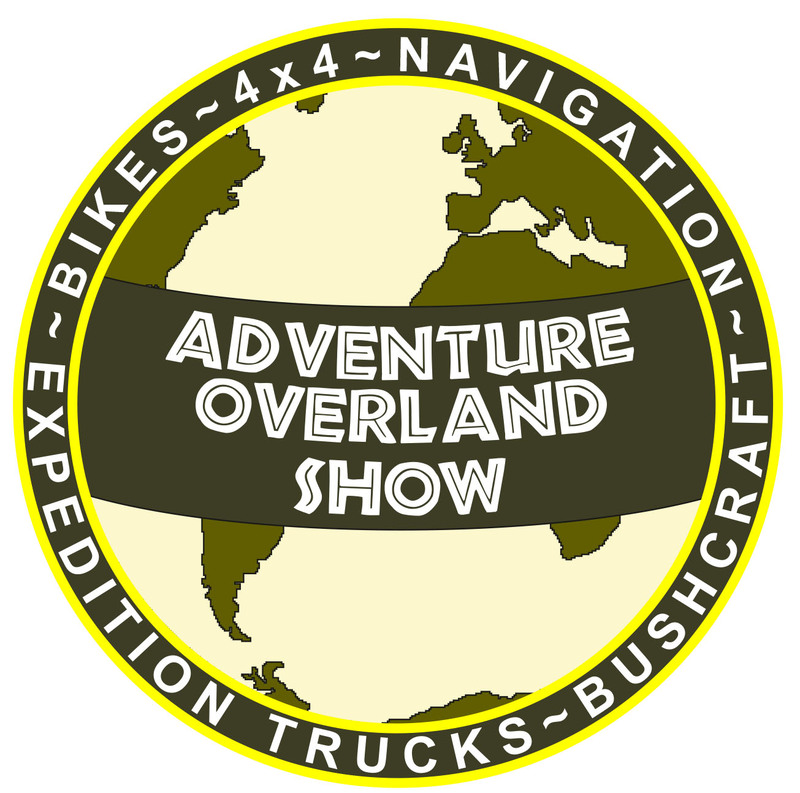 A major national outdoor event, the ADVENTURE OVERLAND 'LATE SUMMER' SHOW is a ‘world travel show’ featuring adventure travel tours, holidays & expeditions, personal and camping kit, accessories/equipment for 4x4 vehicles, adventure motorcycles and expedition trucks + bushcraft and outdoor pursuits. NOTE: Owners of vehicles NOT registered in the UK automatically receive 50% discount. Also eligible are vehicles registered to addresses in the Isle of Man, Channel Islands, Ireland (North & South) and even the Isle of Wight! This is to help offset high ferry costs. How ro receive half price admission - Simply book full price tickets on TicketSource in the normal way. Upon arrival at Stratford-upon-Avon Racecourse present your vehicle documentation at Check-In as proof of residency, whereupon you will be reimbursed half of your booking fee in cash (£ Sterling currency). NO VALID VEHICLE DOCUMENTATION ... NO 50% DISCOUNT.